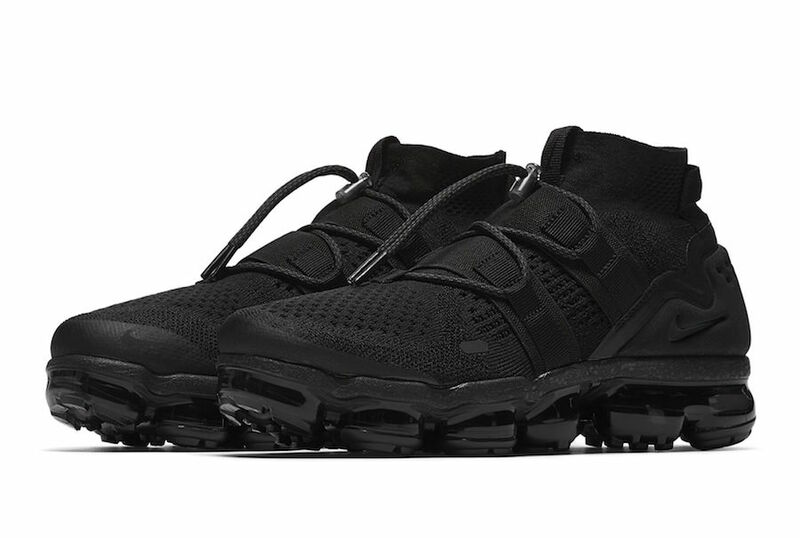 Nike Sportswear expands their VaporMax series with the another Nike Air VaporMax Flyknit Utility. 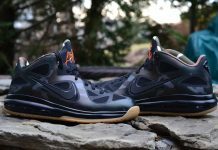 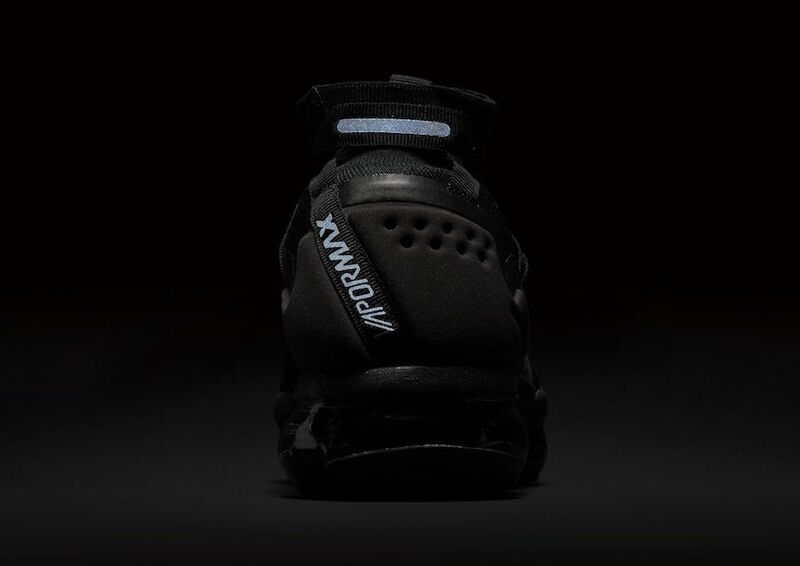 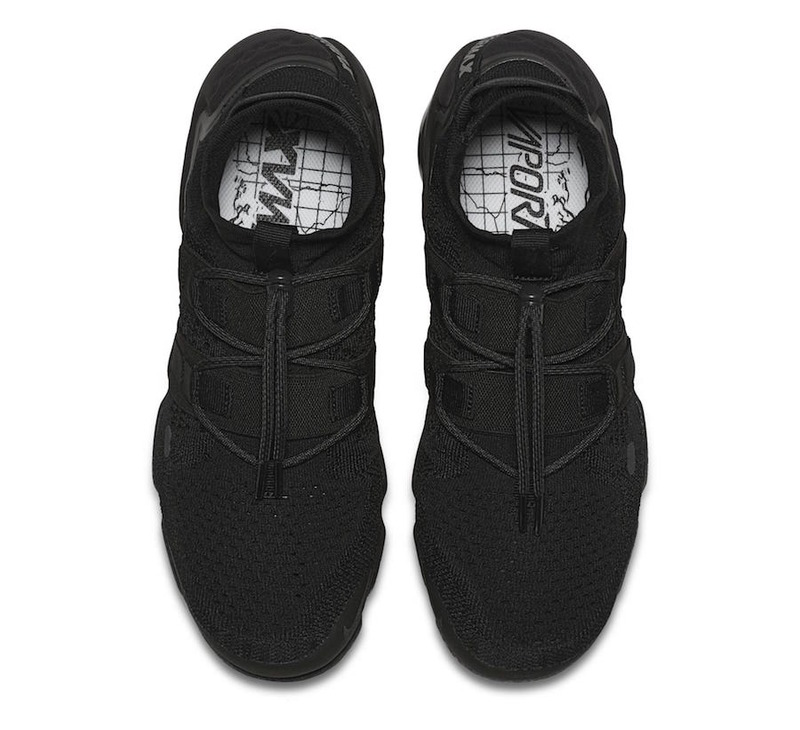 This “Triple Black” iteration was previously released back in January but makes a return for April. 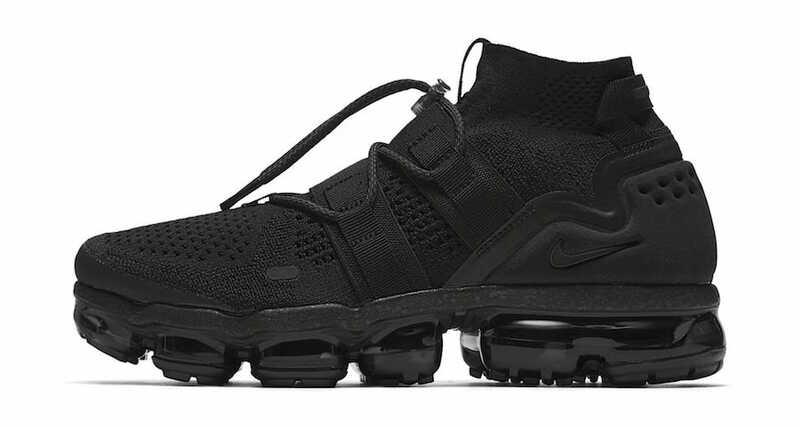 Similar to Nike Air VaporMax Chukka Slip, mid-top version of the Nike Air VaporMax features an extended sock-like ankle collar with a full Flyknit upper, and new toggle lacing system. 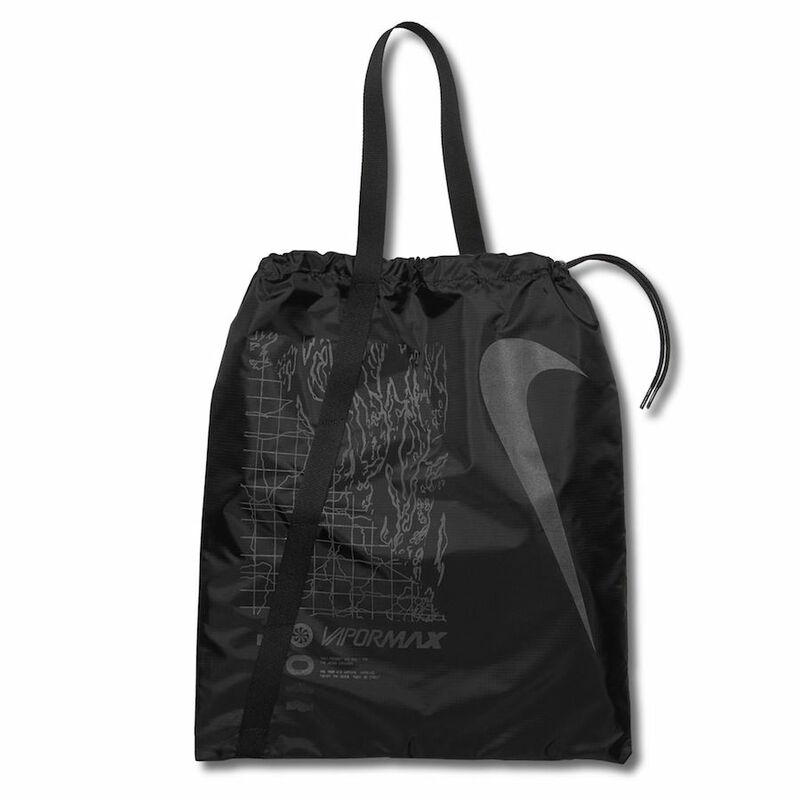 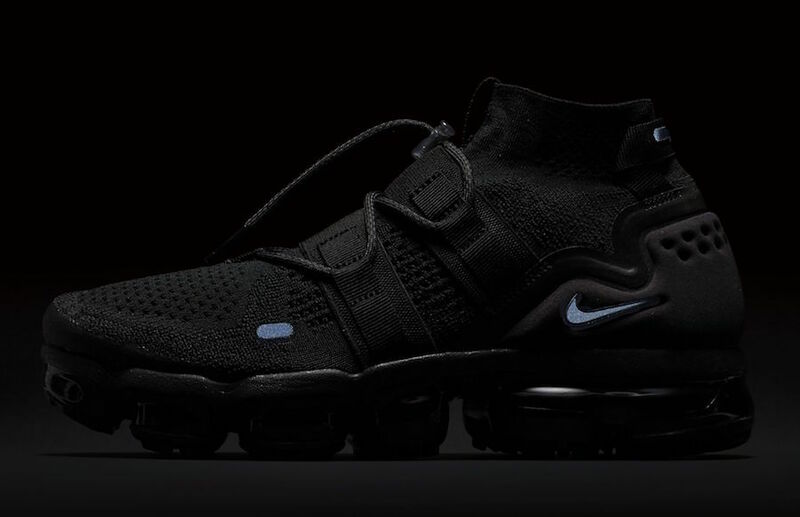 The shoe also comes with its own Vapormax bag. 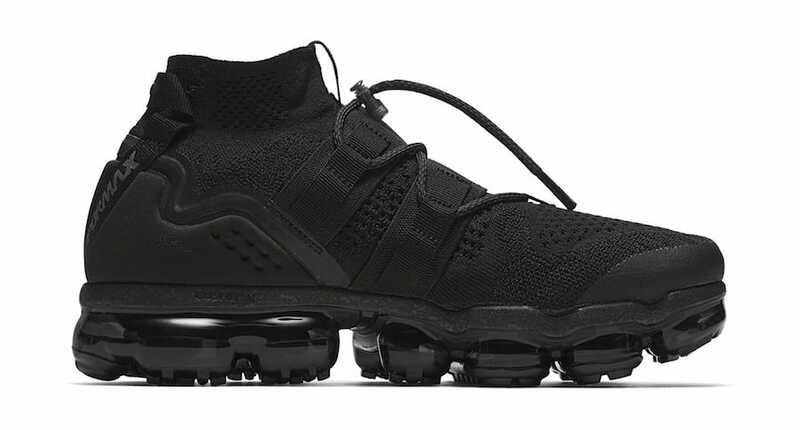 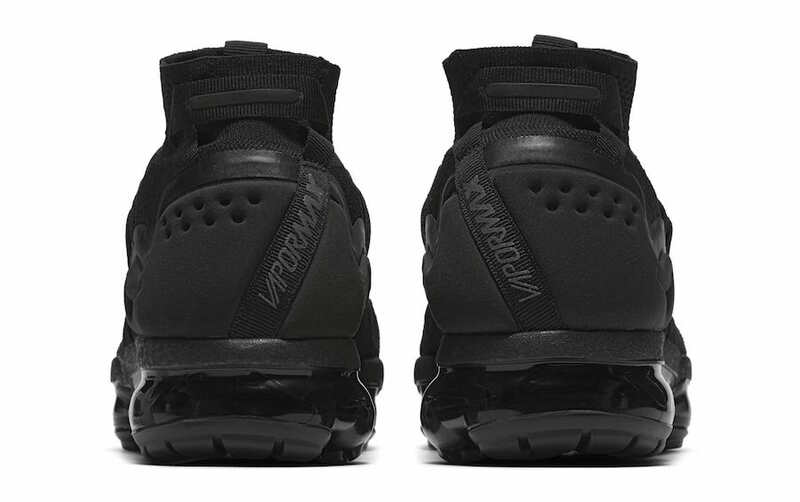 The Nike Air VaporMax Utility “Triple Black” is set to release on April 5th at select retailers and Nike.com with the retail price tag is set at $225 USD.